Come Train and Learn from the Source! 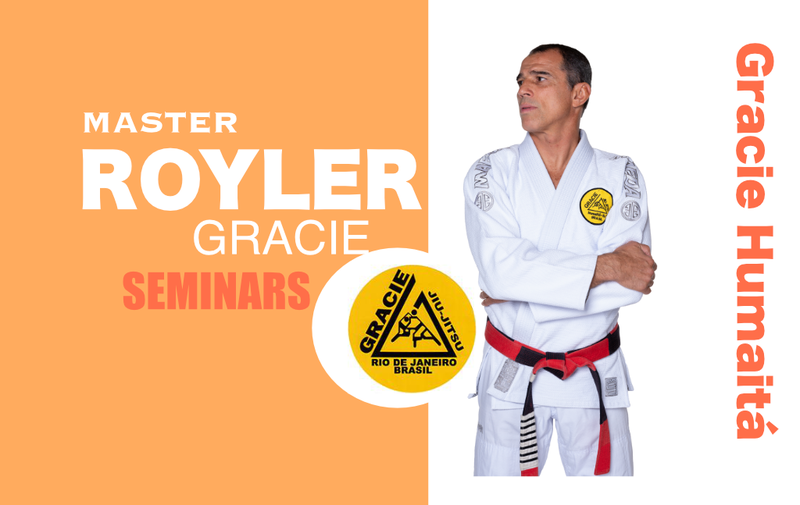 7th Degree Coral Belt, Royler Gracie will be visiting Connecticut to share with all of us. Space is limited so reserve your Spot Today! This Seminar will be one that your child will remember FOREVER! 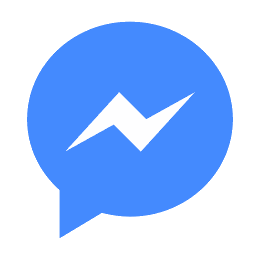 Book online in below section!